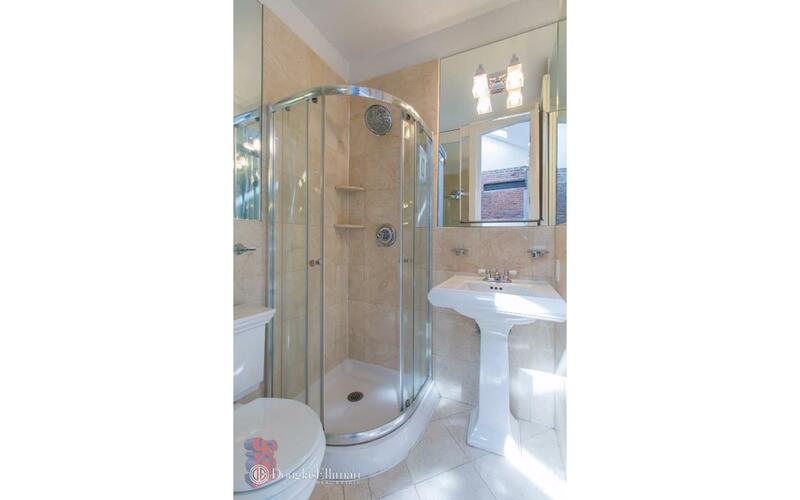 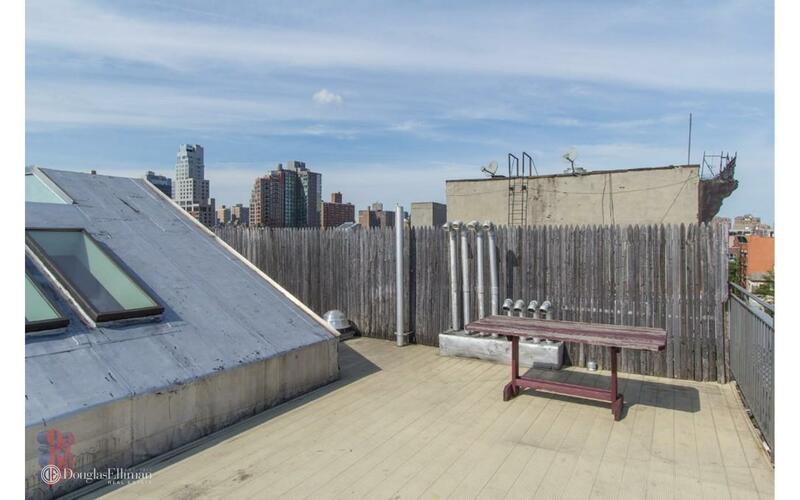 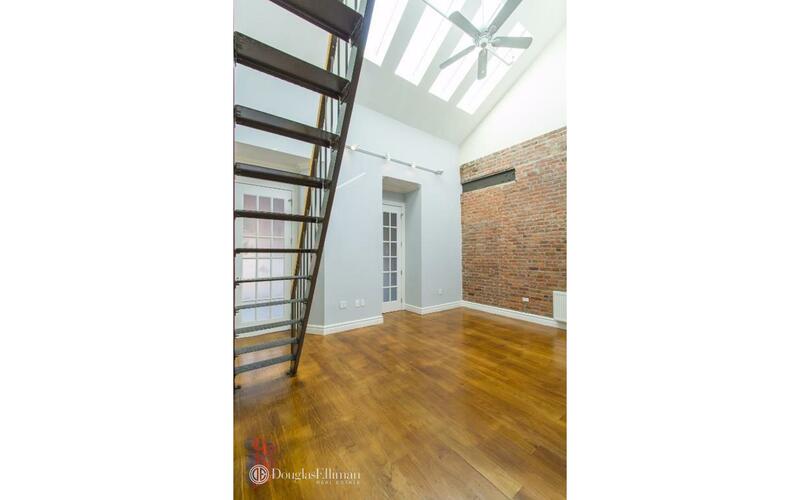 Beautiful 3 bedroom penthouse apartment with duplex height skylights & private roof deck. 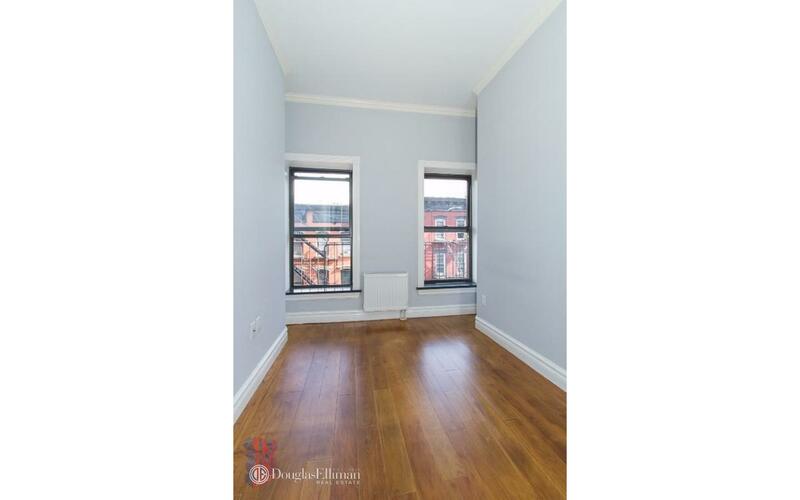 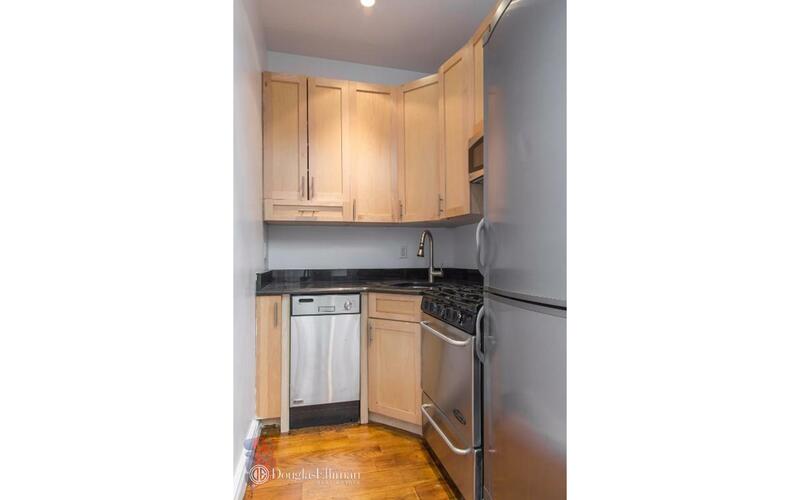 Prime Location Wonderfully accented units, stainless steel appliances, dishwasher, 2 marble bathrooms, washer & dryer, recessed lighting, wide plank oak flooring, exposed brick, pinpoint halogen lighting,individual climate control and video intercom. 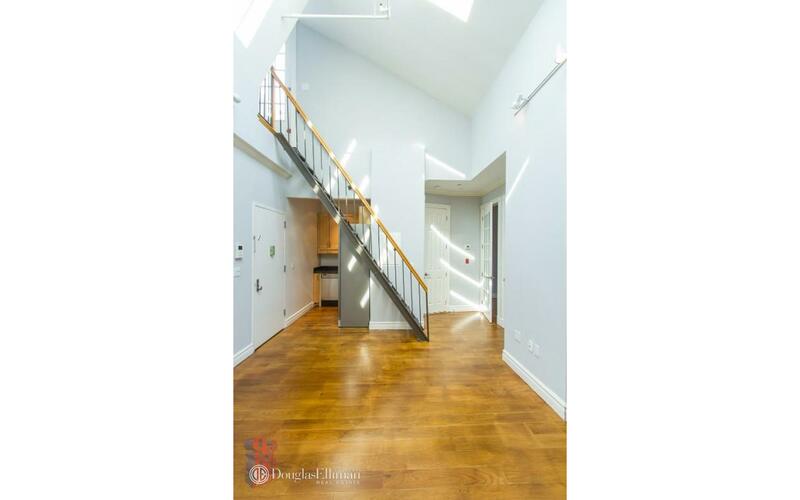 to make this your new home, lease, call or email me to schedule an appointment. 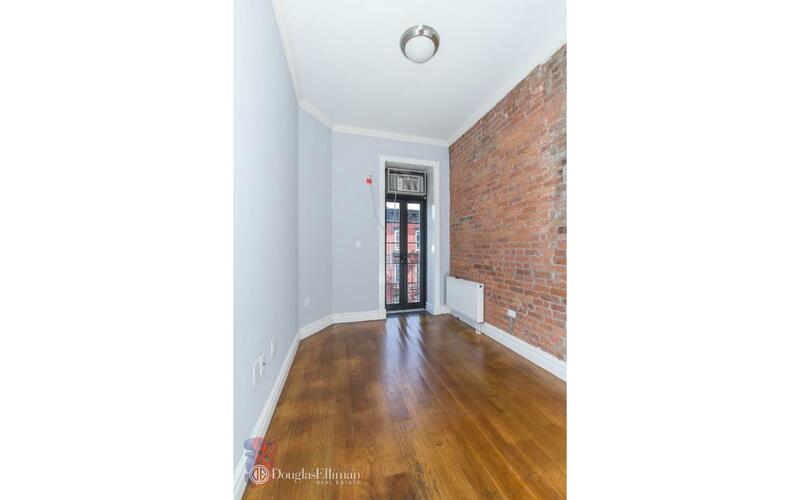 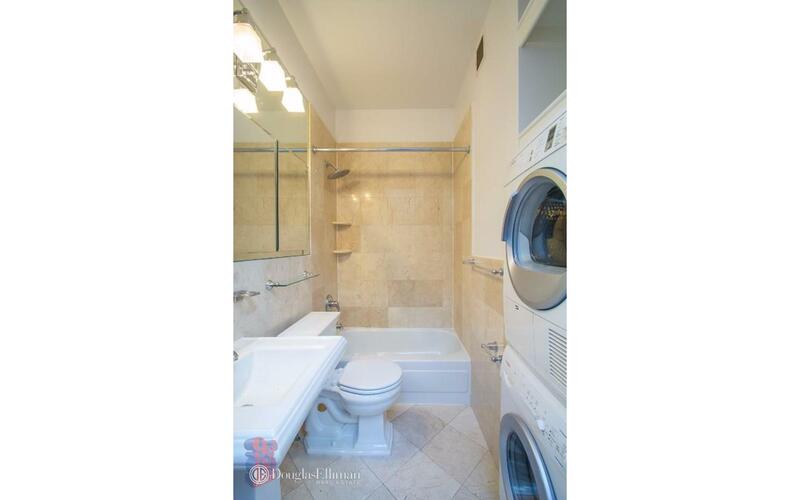 This unit is located at 89 Clinton St, a apartment in Lower East Side. 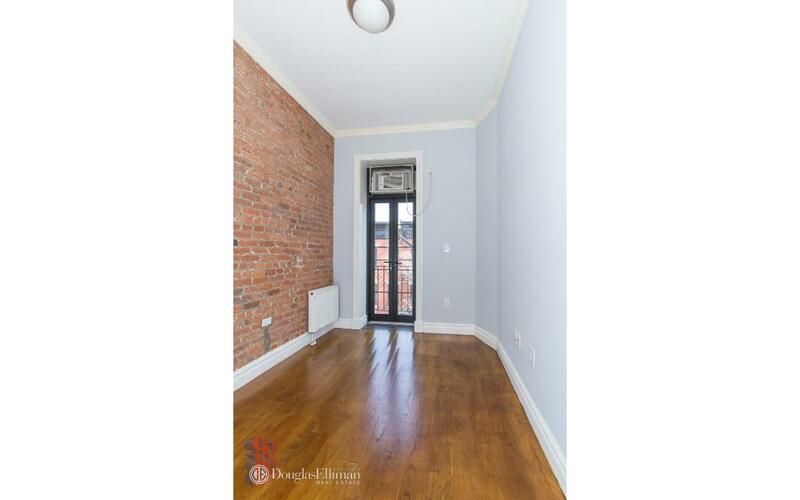 Built in 1920, this pre-war low rise property has 12 units.